We are not only manufacturers, but we also offer you the best services so that you have the complete solution. 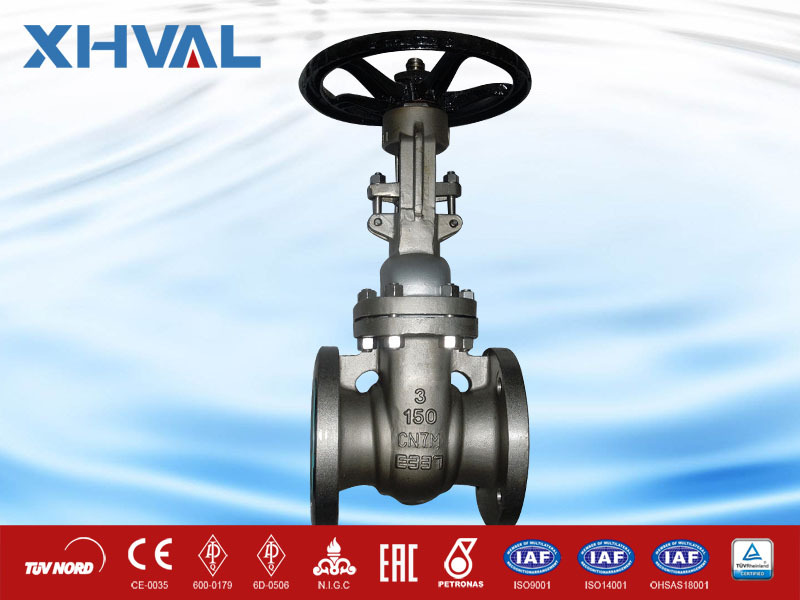 XINHAI VALVE we are leaders in the manufacture of industrial valves, prioritizing the quality and reliability of our products. 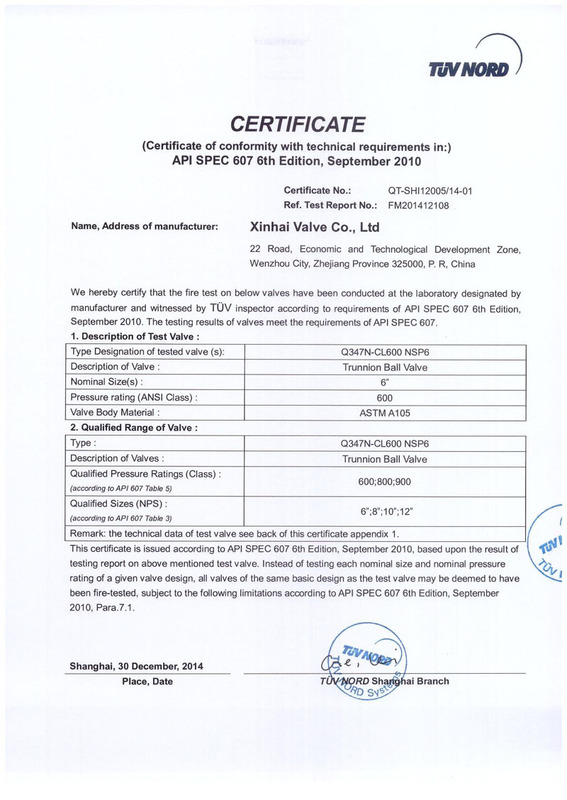 Co., Ltd. is located in Binhai New Area, Wenzhou City, China. 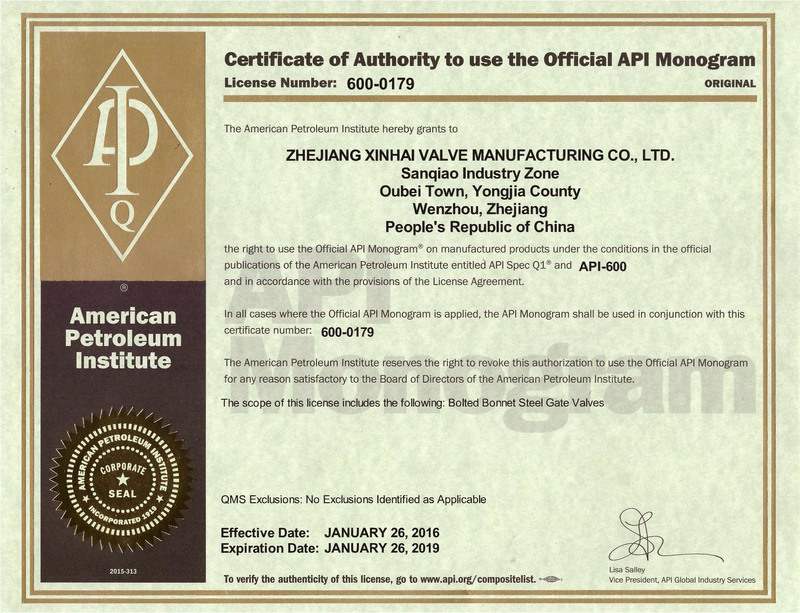 established in 1986, API certification for 15 years, engaged in professional valve development, manufacture and sale of professional valve manufacturers, with two subsidiaries; and sub-brand (XHV &XHVAL). The enterprise is orientated towards clients’ satisfaction; in this way, it adapts its valves to your requirements and delivers them in deadlines rigorously established. The technical and human staff, highly qualified, works every day in order to offer you the most innovative solutions and to strengthen the commitment with the customers. 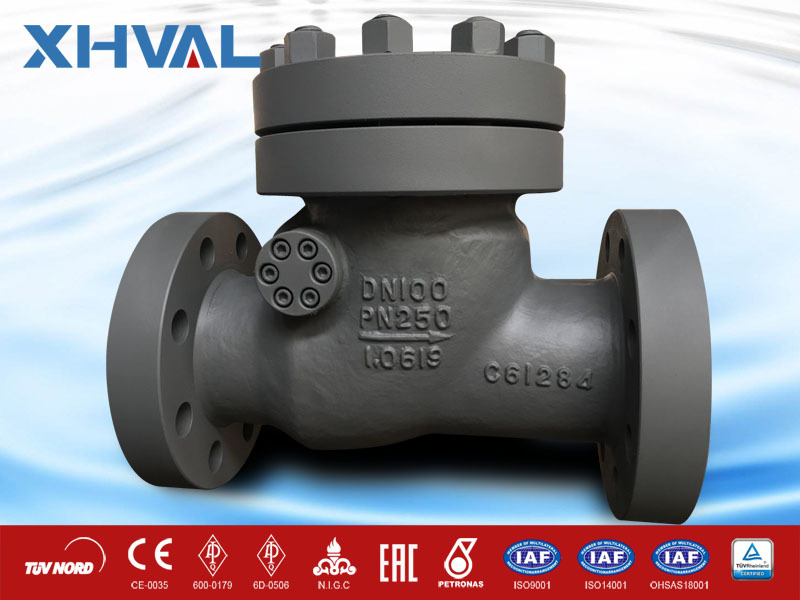 We produce industrial valves including gate valves, check valves, globe valves, ball valves, butterfly valves, plug valves, filters and other valves. 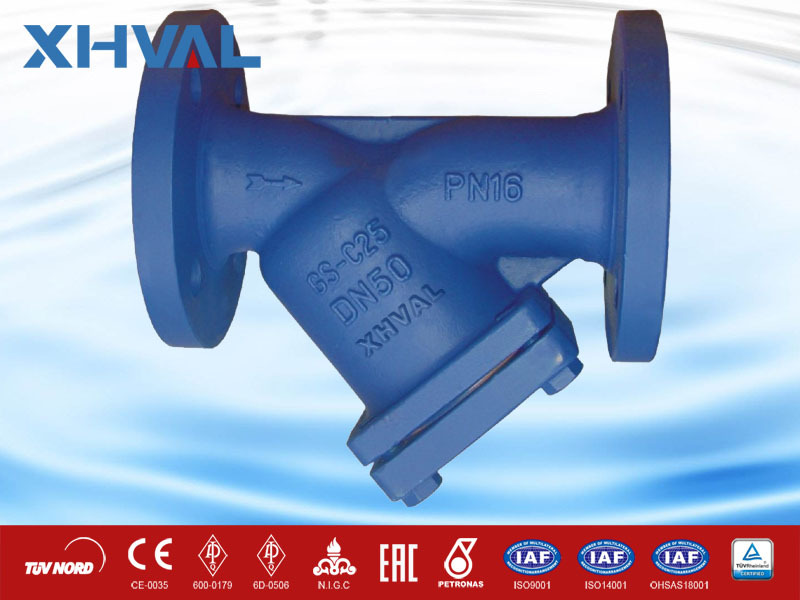 The valves are manufactured according to ANSI, API, DIN, GOST, BS, JIS, China GB standards and customer specific requirements. Our products have been sold worldwide for a wide range of applications in natural gas, oil, oil refining, chemical, marine, power generation and pipeline transportation industries. 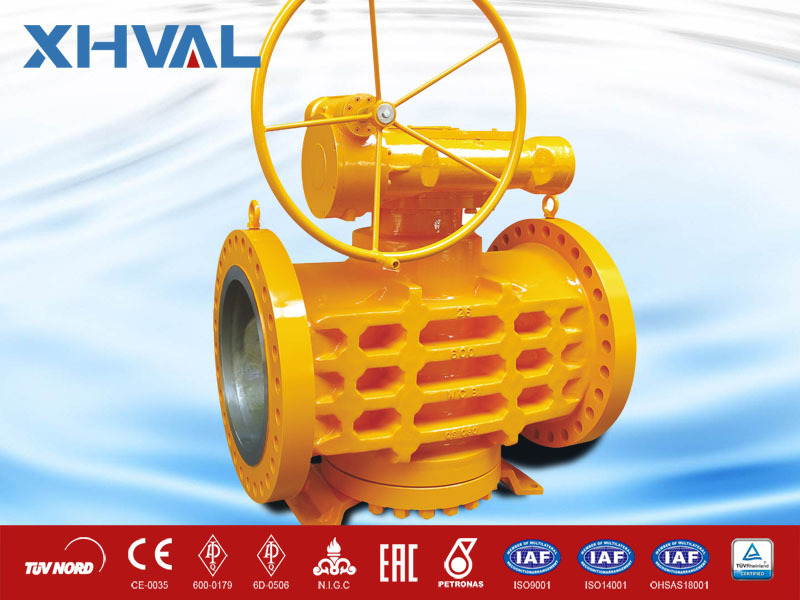 We choose the XHVAL valve, not only a few simple product cooperation, but to choose a long-term professional product suppliers. 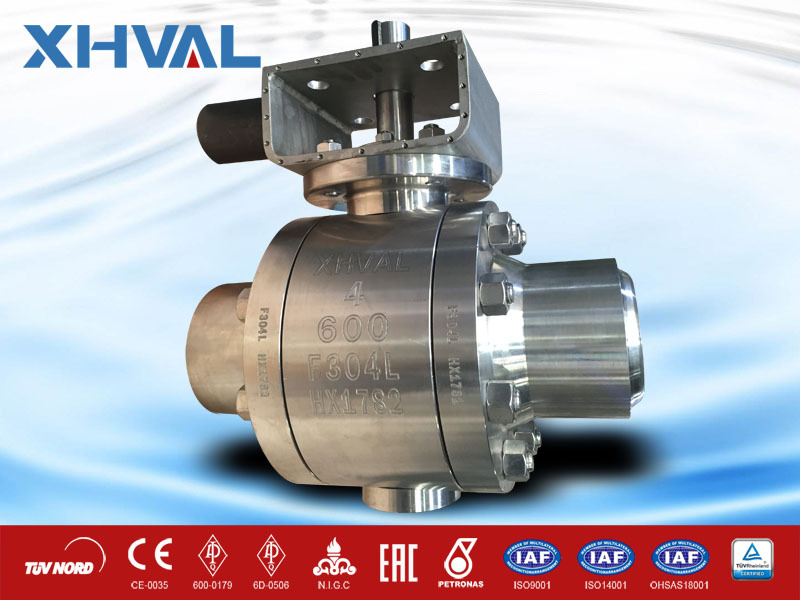 Through cooperation, the XHVAL valve in product quality, duration, cost and other aspects of effective control left us a professional, cost-effective, efficient and good impression. Excellent customer service! 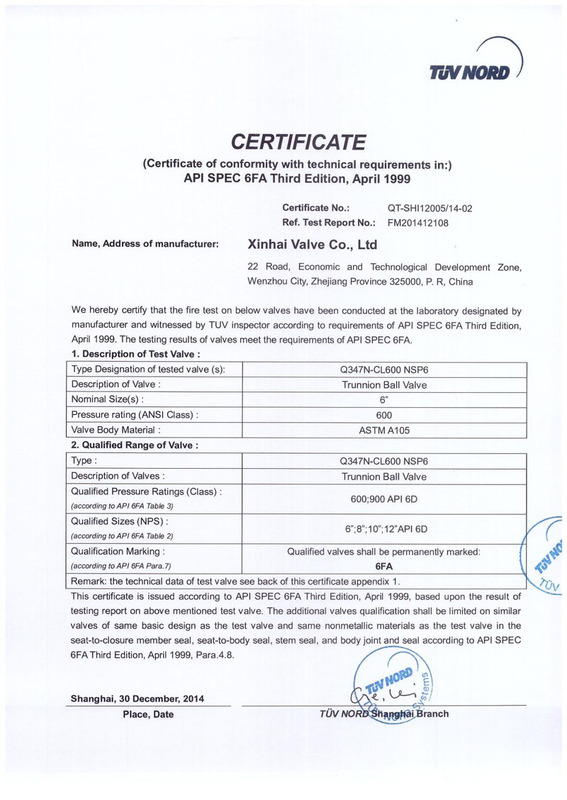 More valves I have ordered products from XINHAI for clients. All employees of the company have maintained a helpful and courteous attitude and are willing to provide any assistance. Our cooperation is always very pleasant. 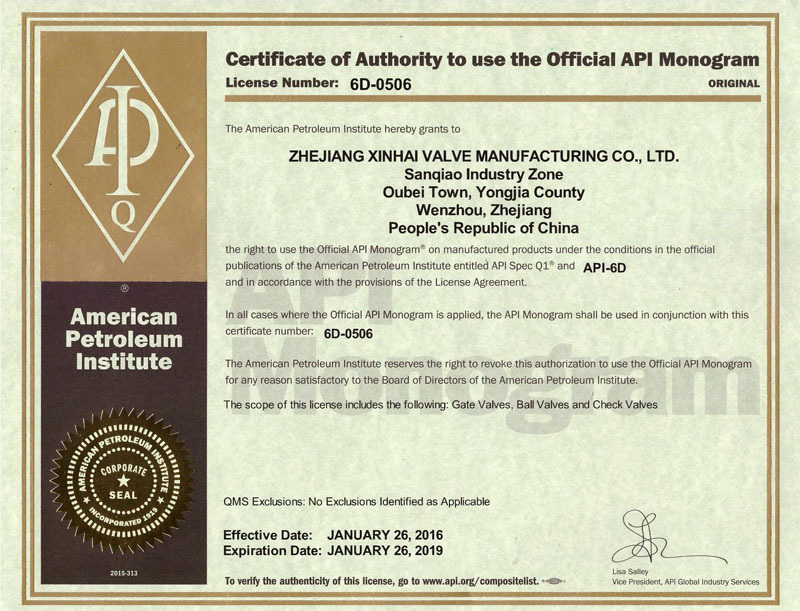 XINHAI company high quality products, timely delivery and amazing customer service is always worthy of my trust! 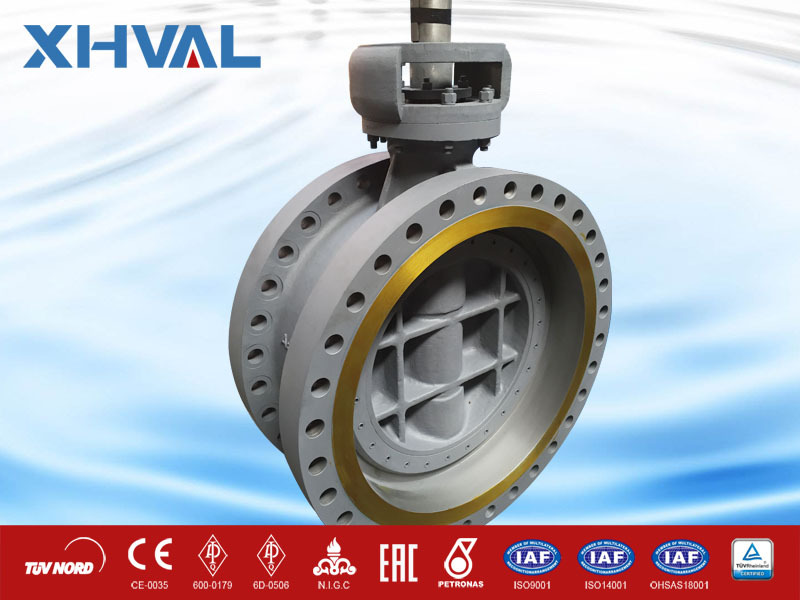 The xinhai valve informs us in a timely manner of the production schedule and provides photographs of the production process so that we can understand and control every detail of the order, which is an important reason for our cooperation for 20 years.